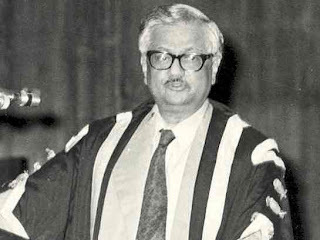 Raja Ramanna was a talented personality – an eminent nuclear physicist, a highly accomplished technologist, an able administrator, an inspiring leader, a gifted musician, a scholar of Sanskrit literature and philosophy, and above all a completed human being. 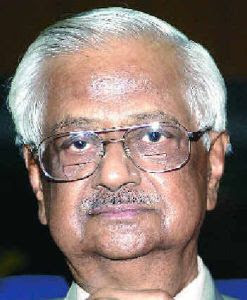 He is well known for his work in “Indian Nuclear Program”. 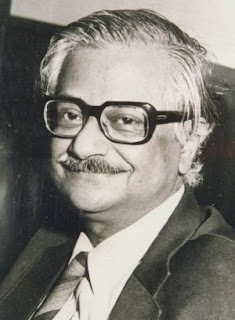 He was born on January 28, 1925 in Tumkur, Karnataka. 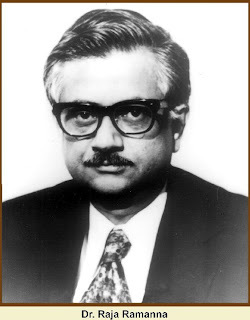 He was the son of B. Ramanna and Rukminiamma. 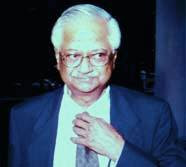 His father was in the judicial service of the Mysore state and earned the reputation of being a kind-hearted judge.